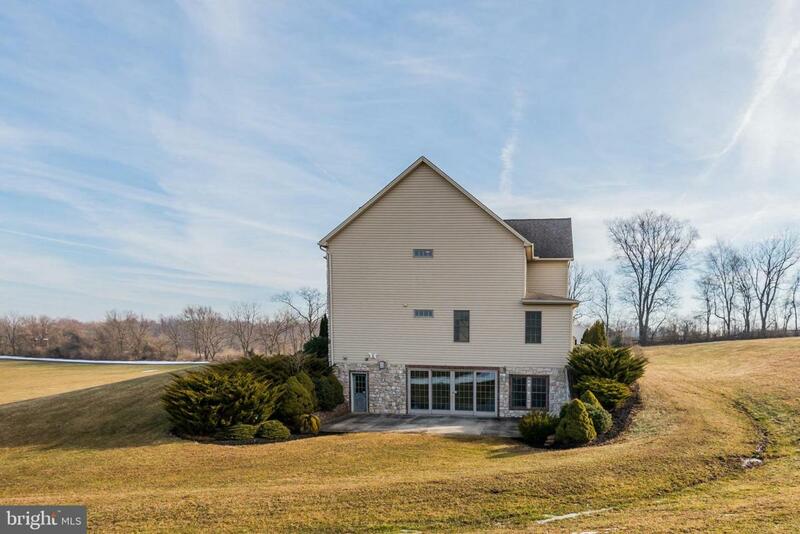 This stunning contemporary/traditional style home situated on a magnificent 18.55 acre lot with panoramic views in Carroll Township is sure to please! 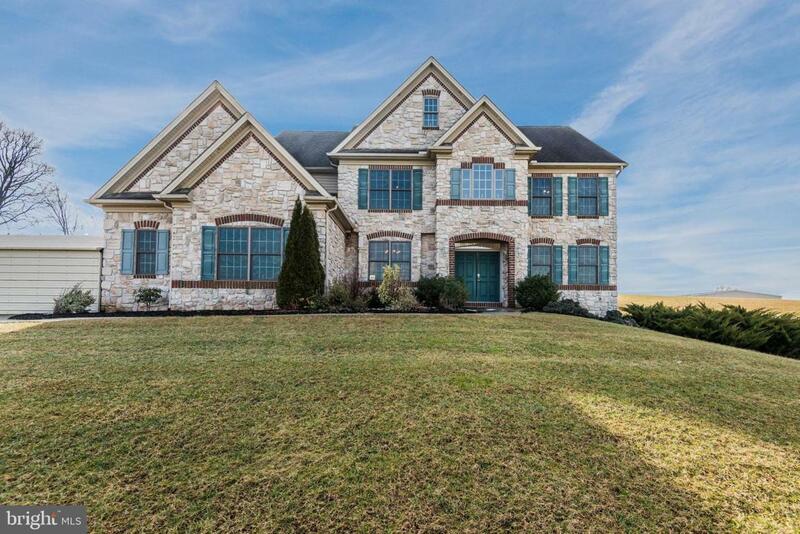 A paved drive enters the property to arrive at an attractive 3,554 square foot home built in 2001. 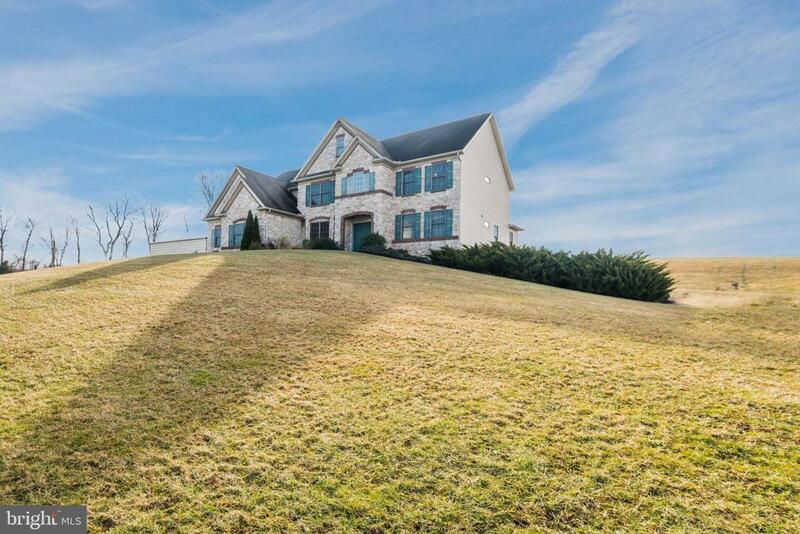 As you enter this home you're welcomed by a two story foyer with gleaming hardwood floors, a great room with gas fireplace and plenty of windows for natural light and breathtaking views! The spacious, light filled Eat-In Kitchen boasts plenty of cabinets, island, beautiful granite countertops, pantry, and sliding glass door leading to rear composite deck. The formal dining room greets you with extensive trim details, tray ceiling, sconces and chandelier lighting. The first floor also offers an office, laundry room with cabinets, bedroom/bonus room and full bathroom. A second floor Luxury master suite with tray ceiling, two walk-in closets, attic storage access. The master bathroom has vaulted ceilings, gas fireplace, Jacuzzi tub, stand-up shower and double vanity. The second floor has 3 additional spacious bedrooms and 1 full bathroom. The finished basement has a large living room with gas fireplace with mantel, built-ins and sliding glass door leading to the side cement patio. The full kitchen will be great for entertaining while relaxing with friends and family. The basement also offers a sauna room with a great condition Finlandia Sauna, full bathroom with a MAAX - Jet/Steam tub, an additional bedroom/bonus room, and an unfinished 310 square foot storage/utility room. This stunning estate also features a 50'x100' insulated steel building with 22' sidewalls, concrete floor, electric, water and so much more! Call me today to schedule your private tour before it's too late.